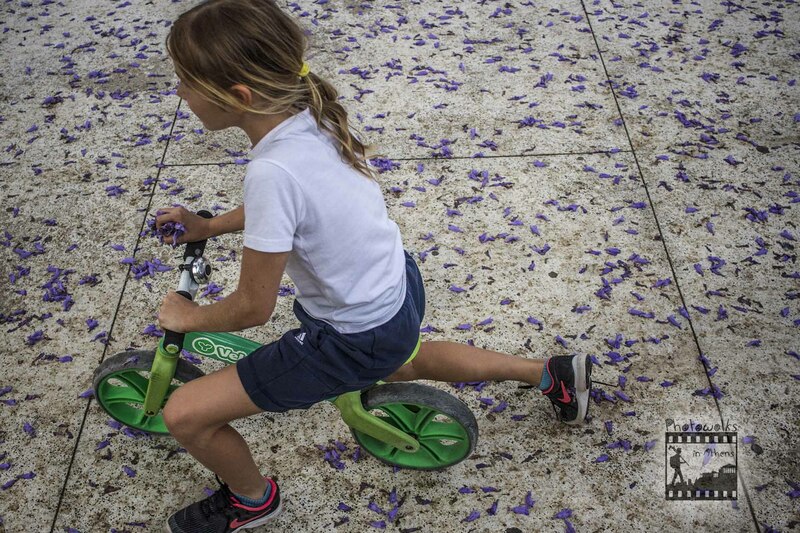 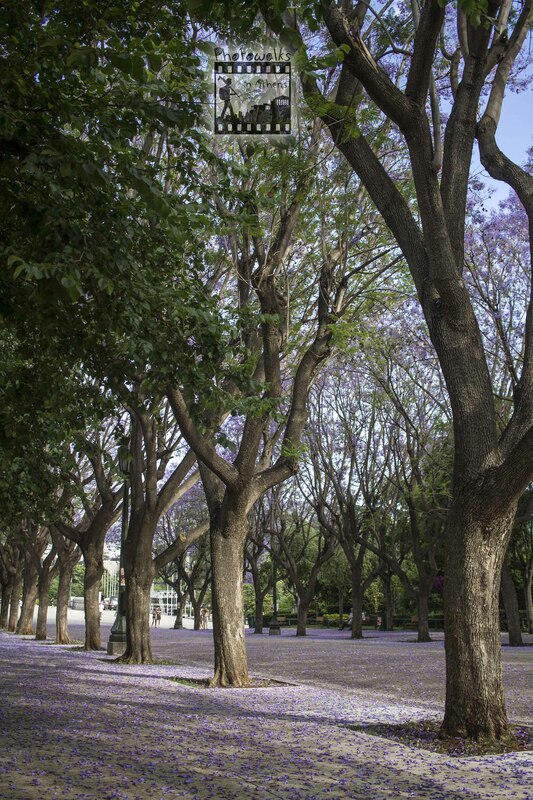 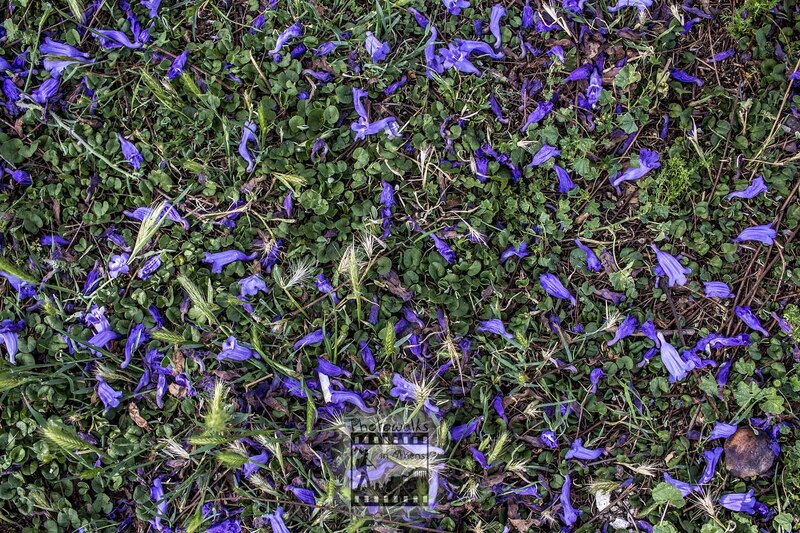 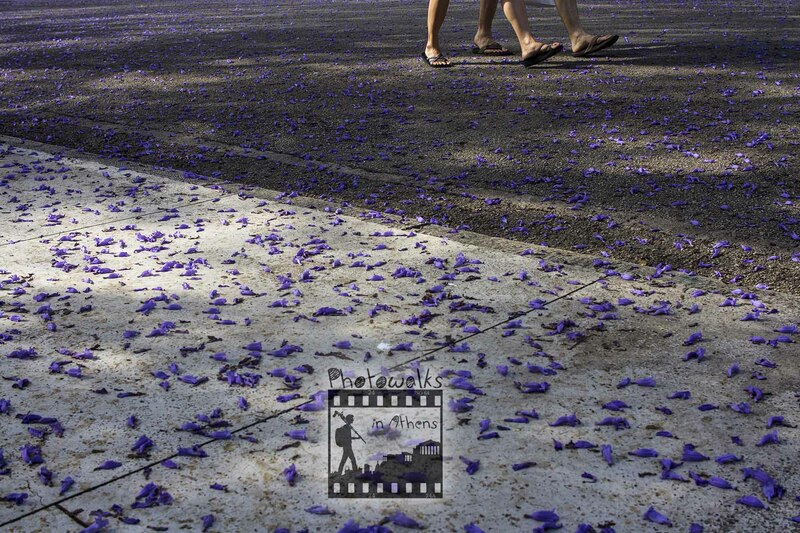 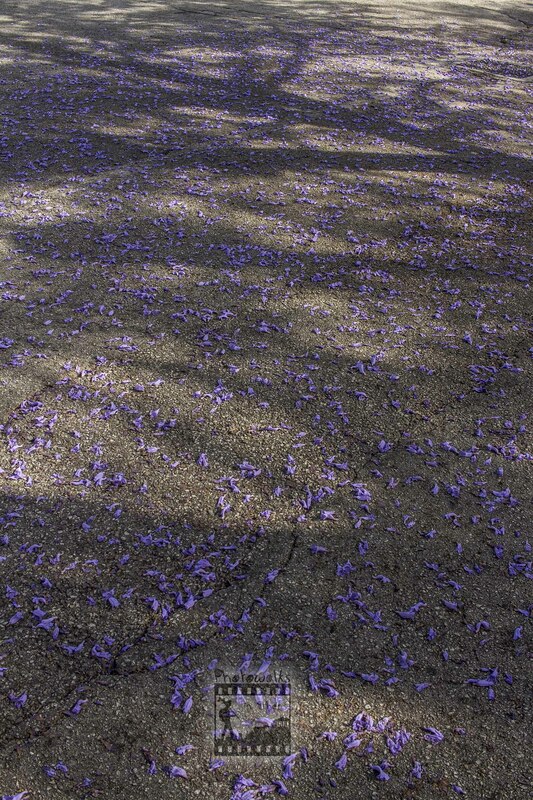 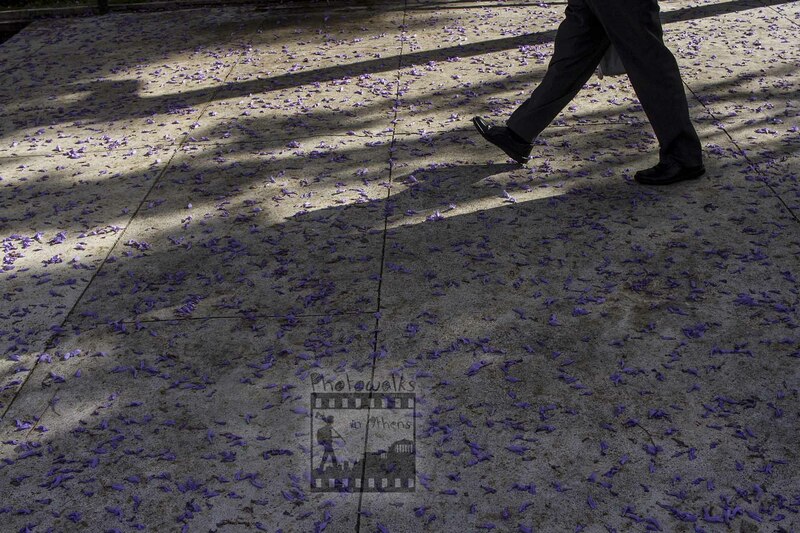 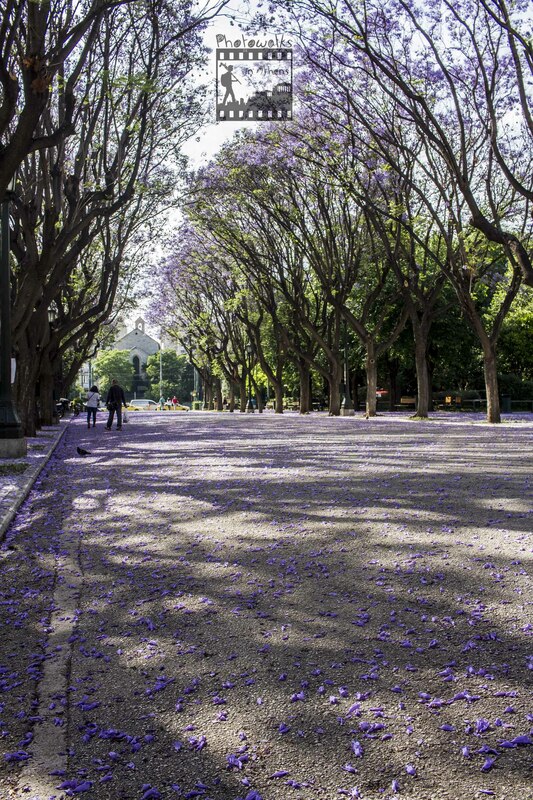 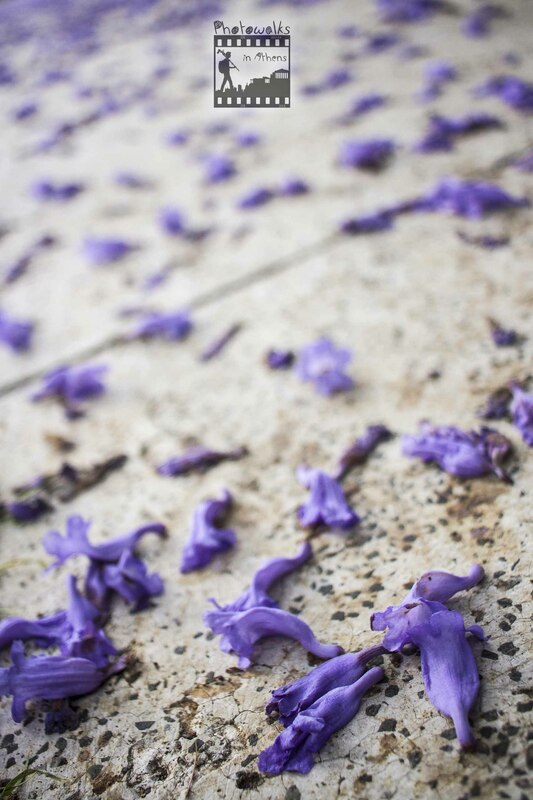 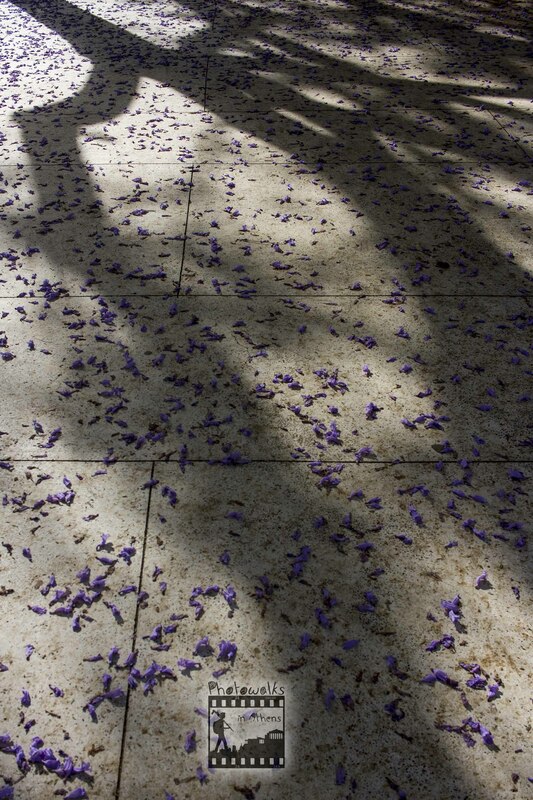 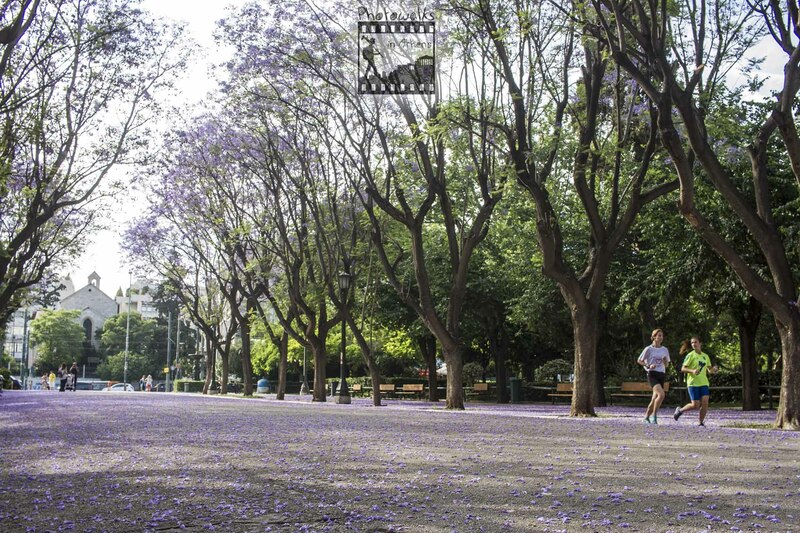 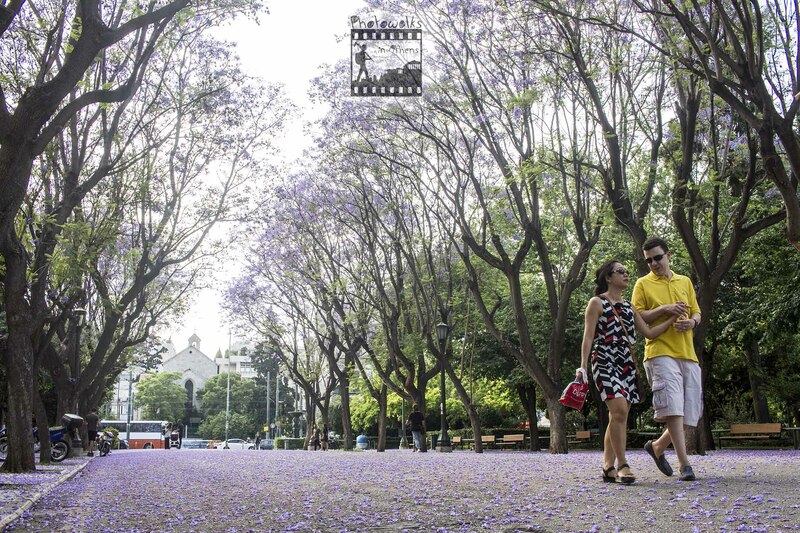 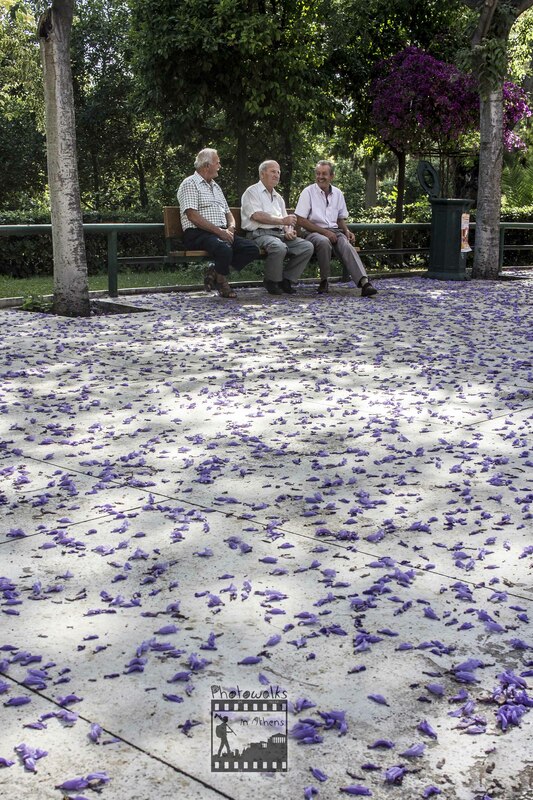 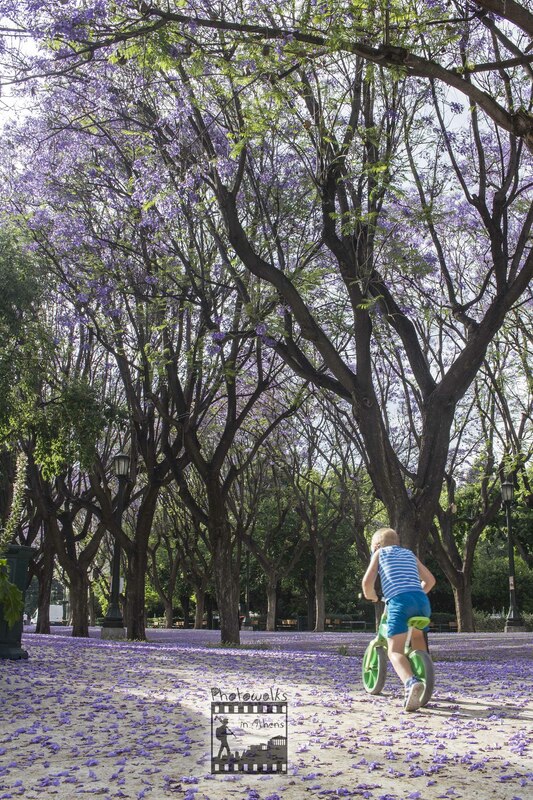 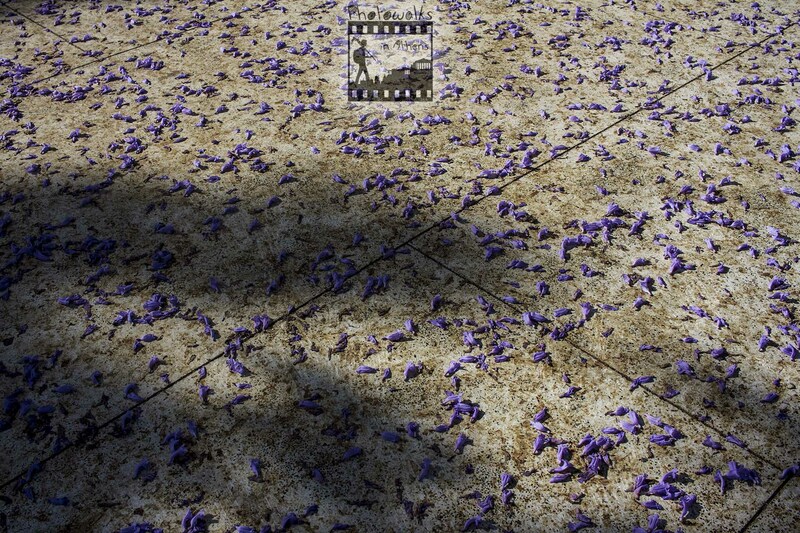 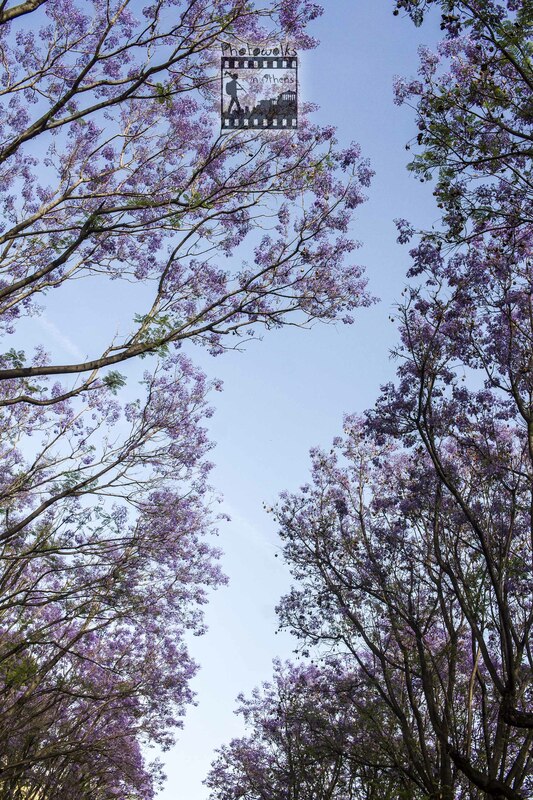 Every May/June, the Jacaranda trees in Zappeio Gardens form a beautiful carpet when they fall to the ground! 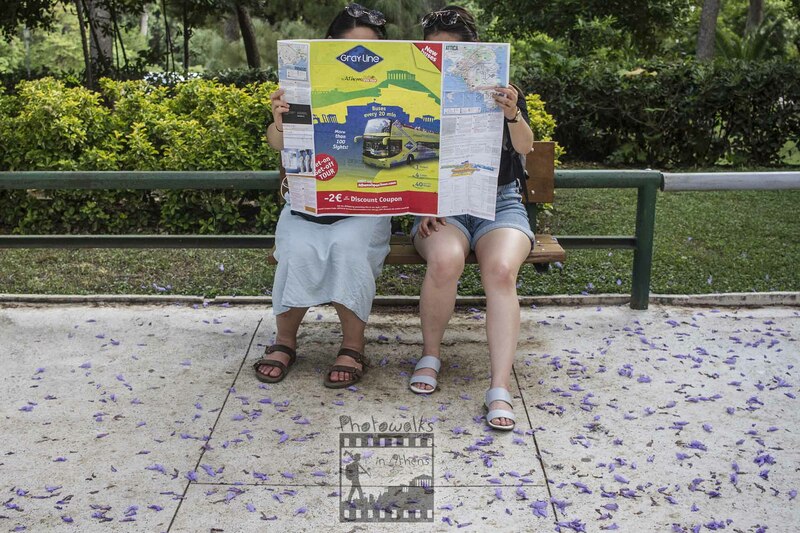 A must visit spot if you are in Athens these days! 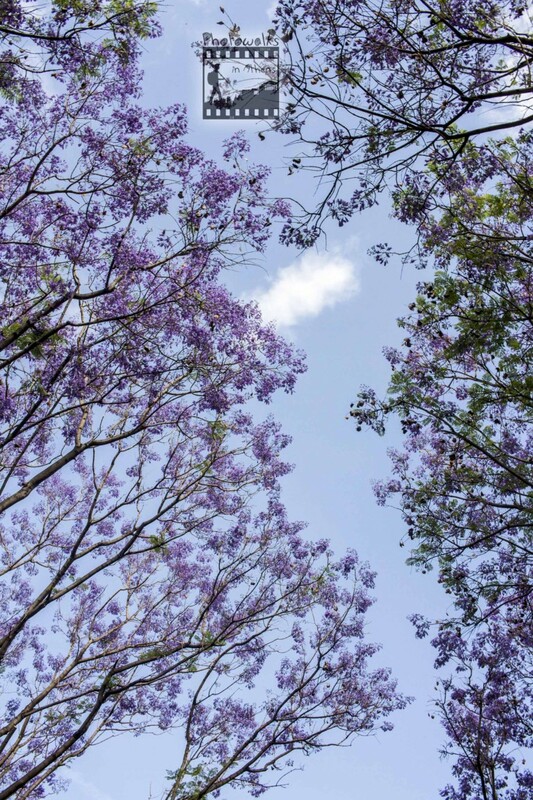 Jacaranda is a genus of 49 species of flowering plants in the family Bignoniaceae, native to tropical and subtropical regions of Central America, South America, Cuba, Hispaniola, Jamaica and the Bahamas. 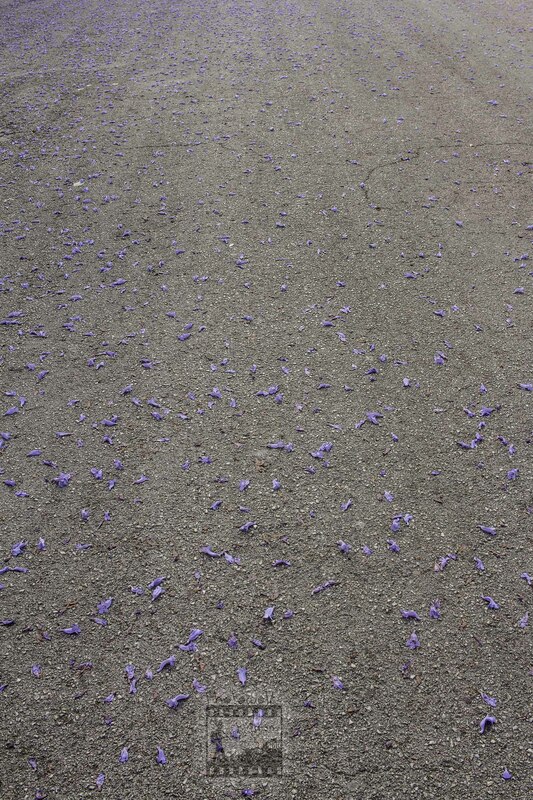 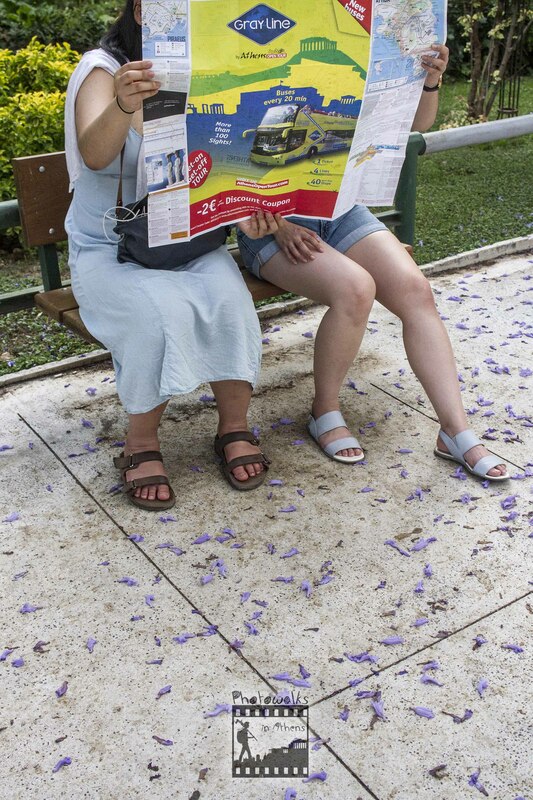 It has been planted widely in Asia, especially in Nepal. It is also quite common in South Africa, Zimbabwe and Australia. 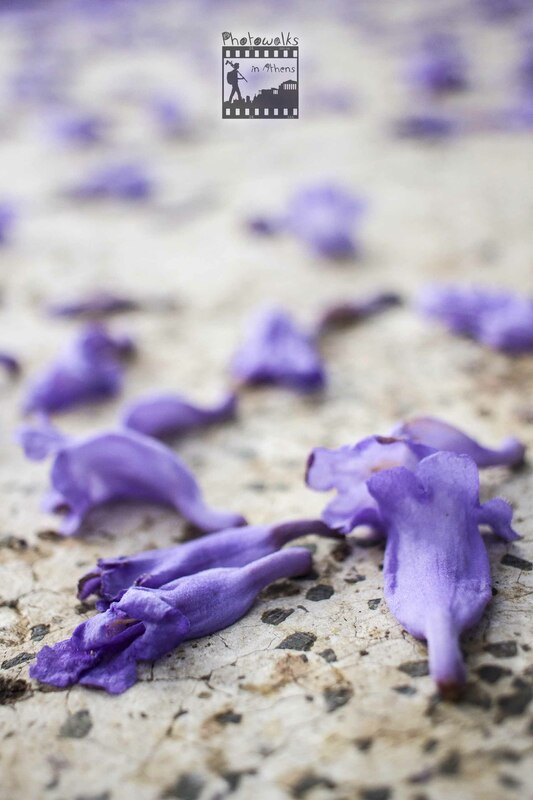 It has been introduced to most tropical and subtropical regions.